We look at it several times a day, touch it, admire it, worry about it, and spend money on it. At times, we ignore or abuse it. 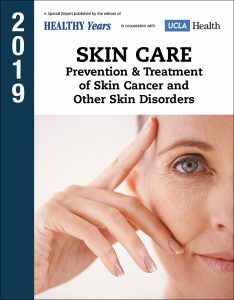 Tags actinic keratosis, Age spots, aging, arthritis, basal cell, cancer, collagen, epidermis, health, hives, immune system, immunotherapy, infection, lupus, melanin, melanocytes, melanoma, melanomas, obesity, protein, psoriasis, psoriatic arthritis, report, rosacea, Shingles, skin, skin cancer, skin care, squamous cell, squamous cells, subcutis, types of skin cancer, vitamin, vitamin d.